So.Be.Fit. is a locally owned neighborhood gym that wants YOU to “Sweat Local.” We offer two primary styles of classes that offer consistency and RESULTS! So.Be.’s SIGNATURE Class! You will experience multiple types of equipment for a full body workout that will be fun and challenging. The instructor will lead you through a timed circuit style incorporating 10-15 stations with equipment such as trx straps, medicine balls, kettlebells etc. 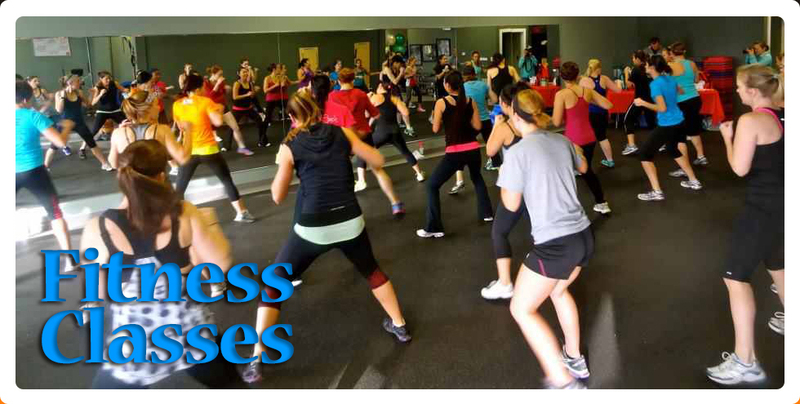 This class is open to all levels of fitness ready to take it to the next level! This awesome class is designed around small and effective segments of cardio, strength and core (CSC). Not your average workout; Our instructors will creatively give you a full body calorie blast and mix it up each time. Expect to sweat!